يشكل Pioneer Way Motel بموقعه الممتاز في بلو ماونتيينز نقطة انطلاق جيدة لاستكشاف هذه المدينة النابضة بالحياة. يمكن من هنا للضيوف الاستمتاع بسهولة الوصول إلى كل ما تقدمه هذه المدينة النابضة بالحياة. سوف يعشق النزلاء موقع هذا الفندق، فهو قريب من أهم المعالم السياحية في المدينة كمثل متحف وغاليري نورمان ليندسي . استمتع بالخدمات الراقية والضيافة التي لا مثيل لها بهذا الفندق في بلو ماونتيينز. يمكن للنزلاء الاستمتاع بالميزات التالية: واي فاي مجاني في جميع الغرف, خدمة التنظيف يوميًا, واي فاي في المناطق العامة, صف السيارات, غرفة عائلية أثناء إقامتهم في هذا المكان الرائع. بالإضافة لهذا,تتضمن كل غرف الضيوف مجموعة واسعة من وسائل الراحة . بعض الغرف توفر حتى مناشف, تلفزيون بشاشة مسطحة, مرآة, غرف لغير المدخنين, مكيف هواء لإرضاء أكثر الضيوف تطلباً. يمكنك طلب اللائحة الكاملة للخدمات في الفندق ومن بينها مسار جولف - ضمن 3 كم. إن كنت تتطلع إلى إقامة مريحة وهادئة في بلو ماونتيينز، فستجد في Pioneer Way Motel بيتك الثاني. تُدفع أثمان أصناف الميني بار المُستهلكة في مكتب الاستقبال عند تسجيل الخروج. Clean room but basic. Bit of a drive to Katoomba. Nice staff. 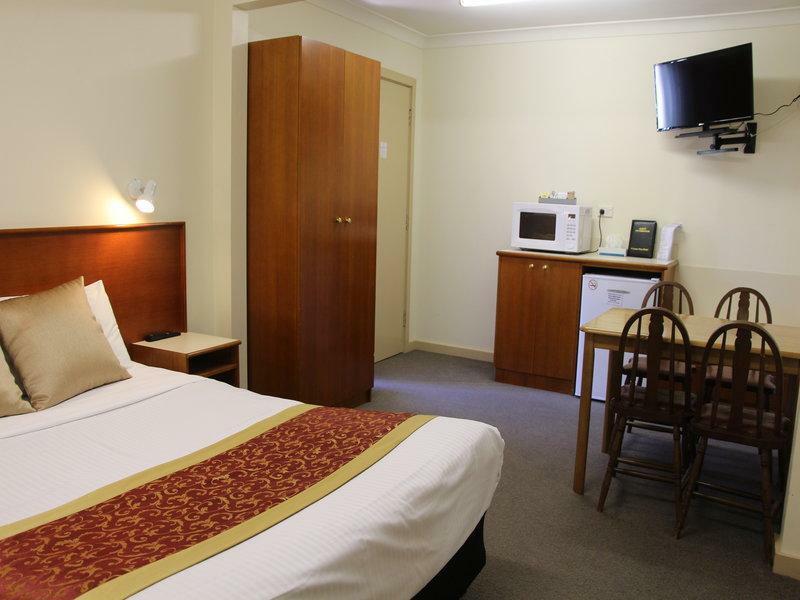 Rooms are dated, beds & pillows are hard, but as there's not many (if any) motels between Penrith & Katoomba it suited our needs. Easy to get into and back onto the highway when travelling to Sydney. Very clean. Lots of road noise at night. The only down side to this motel is inconsiderate truckies using their exhaust brakes in the middle of the night on the highway outside and noisy coal trains passing at night. The train line is on the other side of the road. The local cicadas in the trees are very noisy during the day. The room was good and plenty of double power points that impressed me. A tap and sink in the room, other than the one in the bathroom, would of been handy. 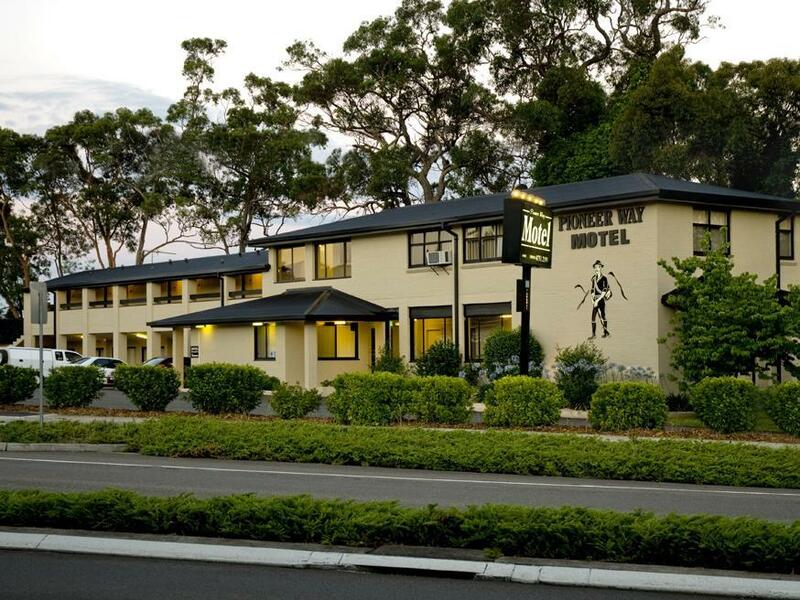 Conveniently located on Great Western Highway in Faulconbridge. Rooms were clean. Tea and Coffee in room plus a couple of complimentary biscuits. Everything worked as it should. Car parking right opposite the room. 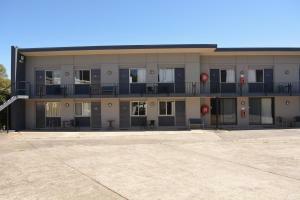 I stayed there the second time and will recommend this motel if staying for a few nights in the area. 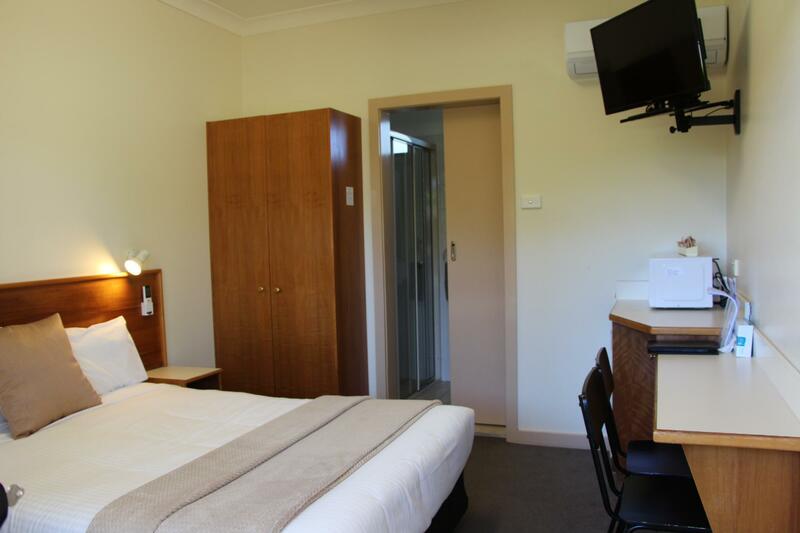 I was originally going to stay alone at the motel so booked a double room. My husband decided to come as well so the room was a little small for two but as I was out for most of the days we were there, it didn't matter. Breakfast was the usual motel fare but served hot and on time by friendly lady. Thank you for your hospitality. 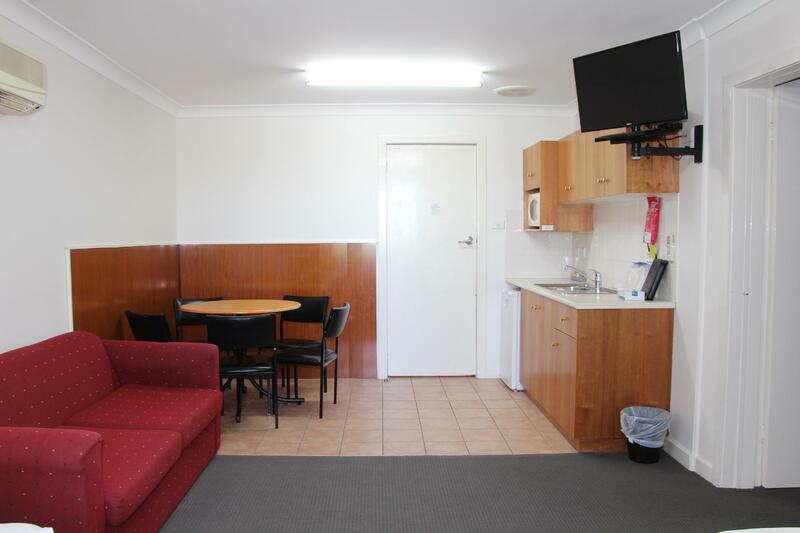 Lovely to arrive at this motel on a day of extreme heat. Very comfortable and cool. It is the only motel in Falconbridge. 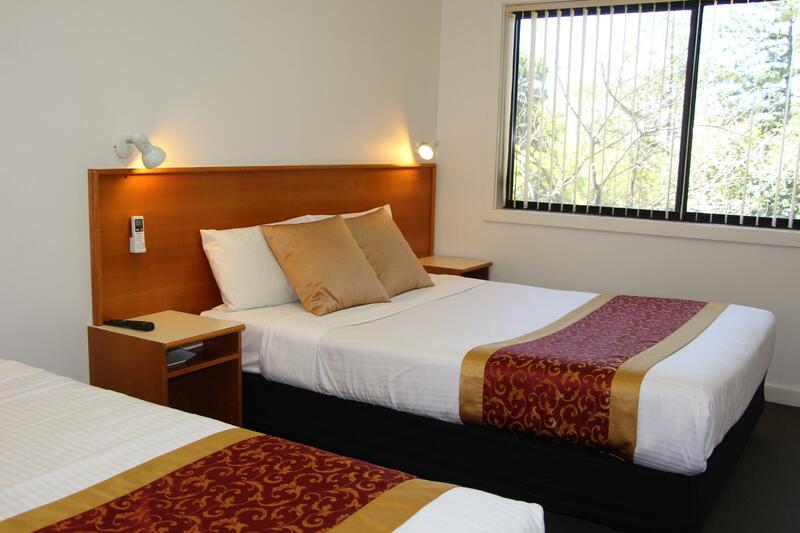 compared yo Katoomba Town Centre motel, Pioneer Way Motel was not value for money. 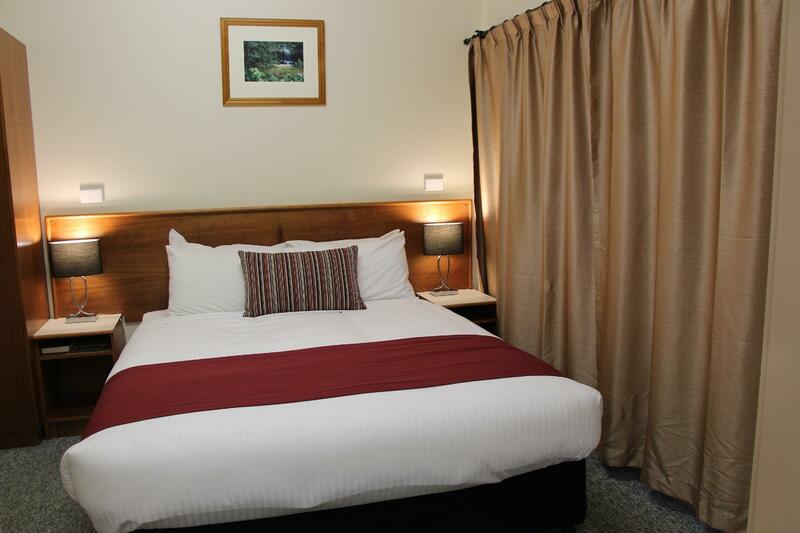 The location is just okay if you head to blue mountains since it is far away from shops,not convenient for grocery. The most terrible thing was wifi not working properly. Originally,we planned to book next hotel for stay,however we had to find a cafe with wifi which was inconvenient. Water kettle in room was very dirty even though it was changed,the staff said they had use lemon to wash it again,omg.really clean? 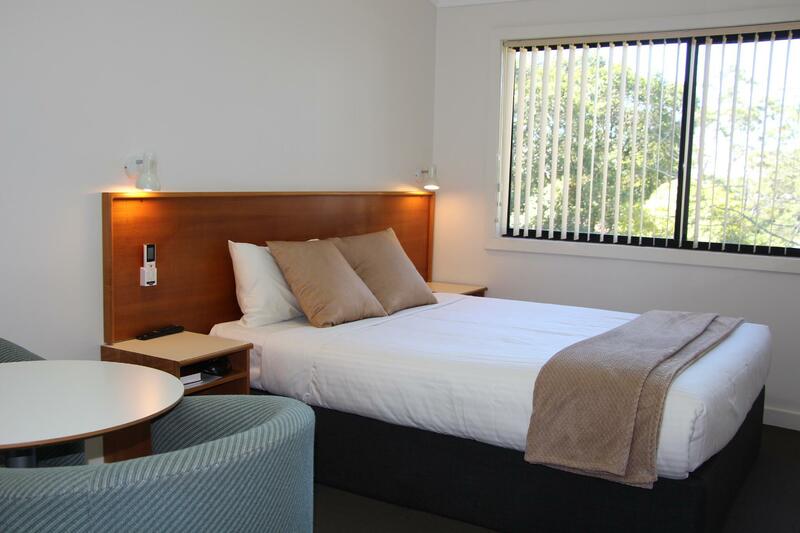 Stayed at Pioneer overnight on our way back to Sydney over the long weekend. Furnishings old but clean, friendly staff, and more ambitious than you would find in most motels. Microwave is a bonus! Stay was OK and staff helpful but there was mould in shower recess and window insect mesh was broken. Although the location is convenient it is also very noisy, both highway noise and railway noise. The hosts were fantastic. We would be arriving late so they left the light and heater on for us and recommended the most fantastic Chinese restaurant two doors up. It was clean and tidy and good value for money.